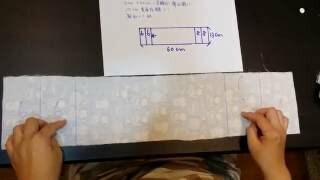 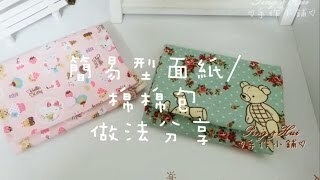 清秀佳人布坊 - 手作教學 - 4條線可完成的雙層袋（A款）Only 4 lines to make it ! 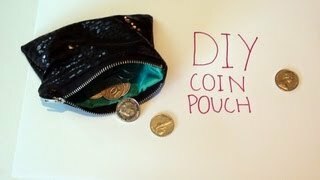 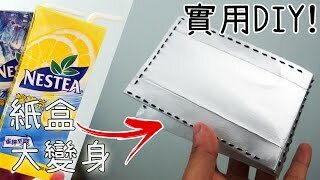 【DIY教學】改造飲品盒教學! 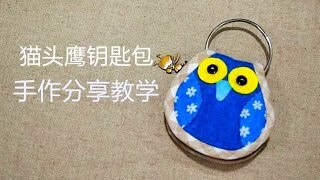 變成銀色錢包吧! 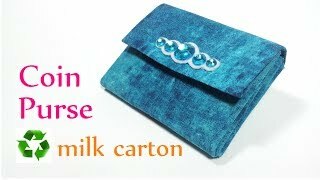 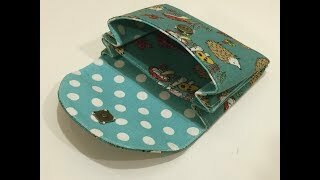 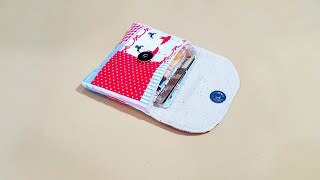 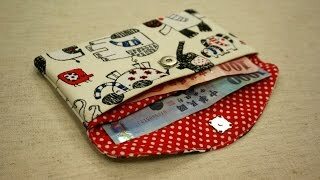 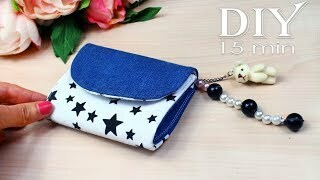 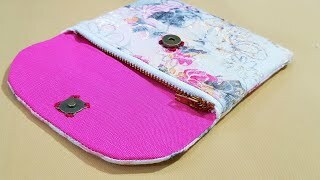 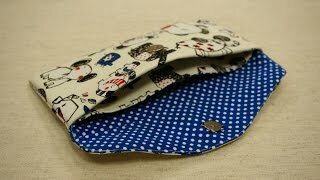 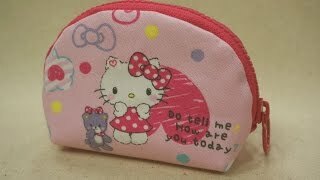 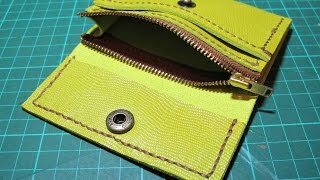 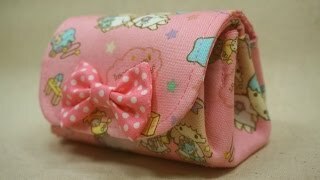 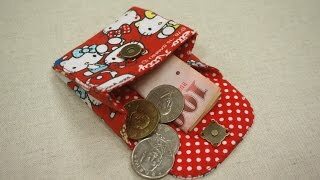 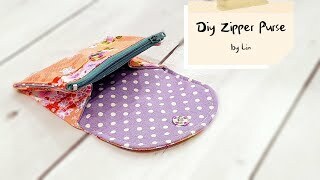 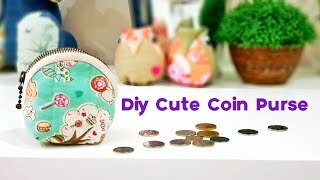 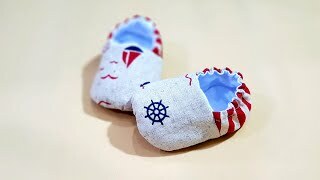 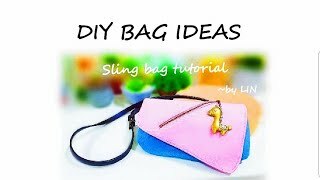 Handmade Purse from Juice Boxes!